STRASBOURG…..NOW! The leaders of some of the least successful military countries in history have pledged to merge their armed forces in order to somehow reverse the historical record. 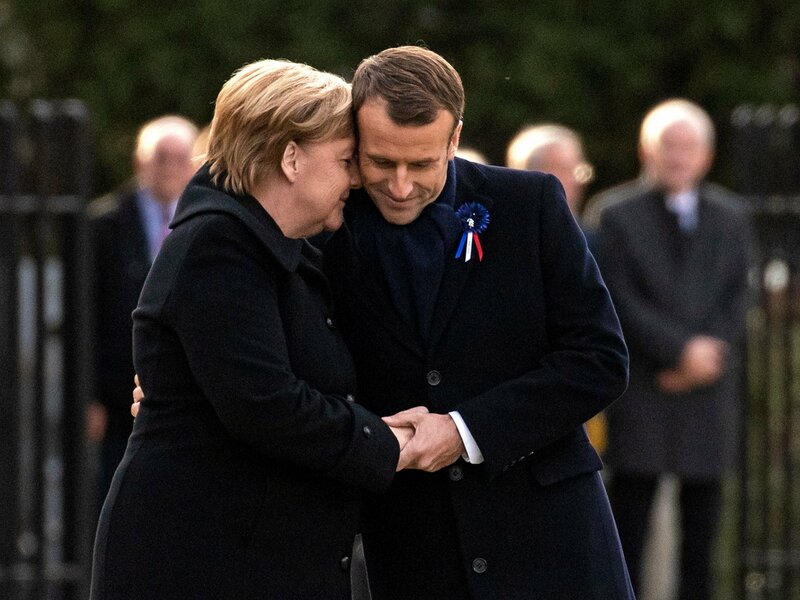 In a landmark speech, both leaders of Les Capitulards and the Goose Steppers have pledged to form a single European army along with the frequently invaded Belgium, the Netherlands, Austria, Denmark and most other military losers from history. However, he was quick to deny any allegations that he and Mrs Merkel were just “jealous” of the United States, Britain and Canada in terms of military prowess. “Oh no, our desire to form a European army isn’t out of envy of the three most successful military nations in the West; it’s about righting some wrongs and wiping those smug grins off their stupid Anglo-Saxon faces”.